I have been getting into Chanel makeup lately. This is odd as I have previously eschewed these types of "fashion" department store brands - YSL and their lipsticks excluded. I just always thought it was expensive prices and average products and to some extent I still think that....but I am impressed by Chanel. What changed everything was discovering Mat Lumiere. It completely surprised me - it's a soft-matte finish that looks relatively natural (I say relatively), is easy to blend and lasts all day. 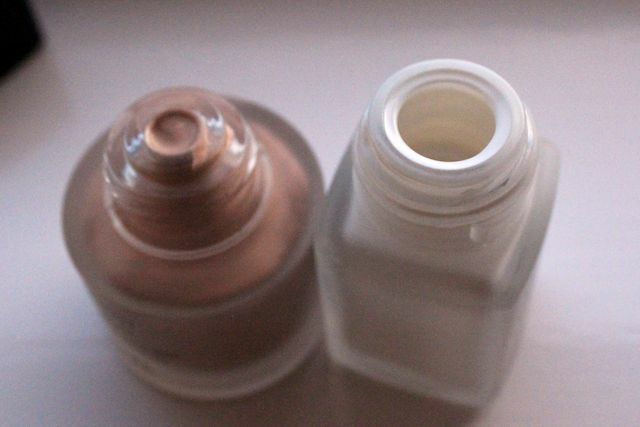 The latter is my top requirement for a work day foundation. Heck, I can cope with a fake face look if it means that my slap lasts the distance...Mat Lumiere thankfully just makes you look "finished" rather than fake. Soleil Tan de Chanel ( a glowy liquid bronzing highlighter) and Le Blanc de Chanel (apparently lots of things including a liquid highlighter and a primer). It's too early to say if they are must haves.....actually I lie. Neither is a must have (the original bronze universal is however) but if you were going to splurge go for the Soleil Tan de Chanel. I haven't quite worked out if Le Blanc de Chanel (wow, how many times do I have to type "de Chanel" in this post?) does anything at all. I have to say I do like the way the Soleil Tan looks on the cheeks. It's obviously not unique - Becca Opal, Armani Fluid Sheer or even NARS Laguna liquid highlighter would all work extremely well. I quite like the extreme part. A bit of a hazard when trying to see what you are doing I will admit but I am liking the look all the same. 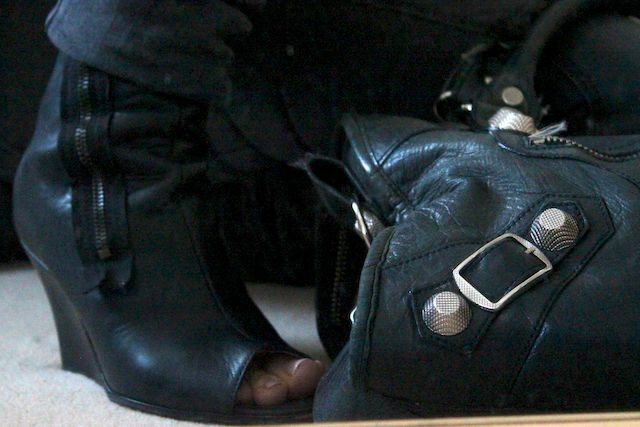 Other things I am liking...wheeling out my old Balenciaga handbag that is so worn and loved and wearing my Acne wedges. They are weird, they are comfortable and I am currently looking at another pair right this moment! Wow what a ramble! Apologies for that...what started out as a quiet FOTD post has morphed into something quite different. You skin looks amazing, Soleil Tan looks super pretty. Glowy cheeks ftw! 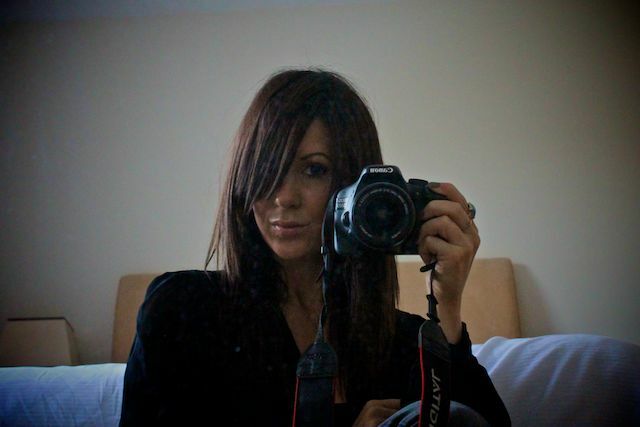 @lulabella - thank you for your comment and yes it's good to be blogging again :) I just like writing! I am going to do a post on the Phyto v. soon. I used to shed a lot and now its pretty much stopped and skin and nails are much healthier and stronger. Bar far the best supplement! @Patricia - I think its a really nice lippie but honestly if you are splurging - YSL Rouge Couture!!! Gorgeous face shot. 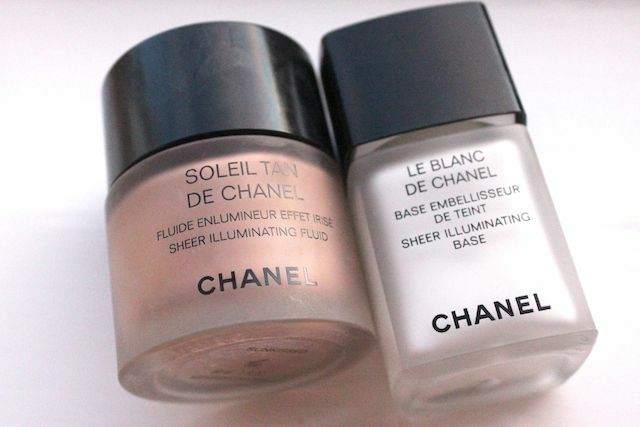 Makes me want to run out and buy the Chanel illuminator!